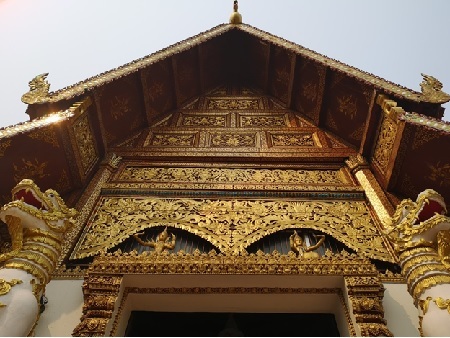 Chiang Rai, Thailand -- It is often heard in whispers around temples in Thailand (called Wats) during group tours that "once you have seen one, you have seen them all". What are Buddhists building in Berry Hill? A new temple. The end of Buddhism in Asia? MV Nathan weaves his magic in "Traveller"